A gentleman should be prepared for every occasion. With the right wardrobe, you can dress for anything – and feel confident when you do. Accessories are what make an outfit, and whether you’re going to work, a wedding or an event where you need to impress – you’ll want the right pieces to hand to help you complete your look. 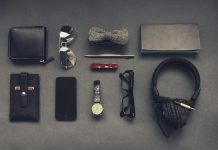 Perfect your look each time with this guide to essential accessories for every gentleman’s wardrobe. 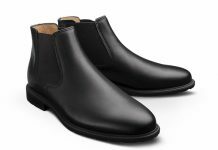 Shoes can make an outfit, and having a selection of shoes in your wardrobe will make it much easier to dress for the occasion. From casual shoes to your finest footwear – variety is the answer here. Make sure your shoes are maintained by cleaning them regularly, and shine your shoes to give them that fresh from the box look each time. Investing in quality leather is important for longevity, and you’ll easily notice the difference by upgrading to a more expensive shoe. Adding a tie to your look instantly makes it smarter, more put together. Wearing a tie also lets you add a dash of color to your outfit – which is ideal for coordinating with your partner or to fit a theme. 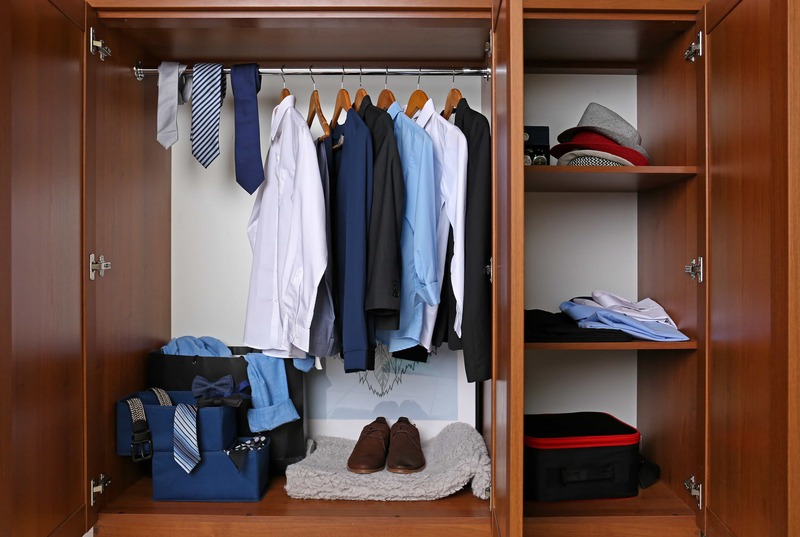 Get yourself a tie rack to hang in your closet so that you can choose a tie to match your outfit easily. 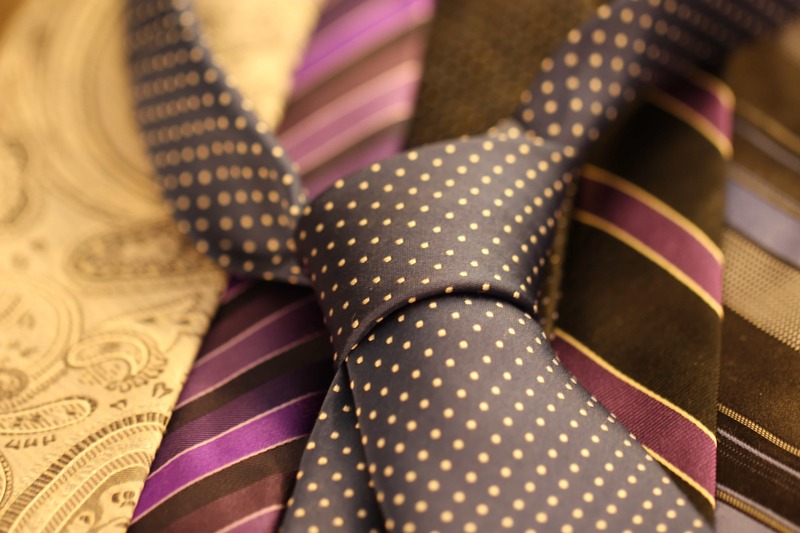 A word of warning – avoid novelty ties and stick to plainer styles for a more gentlemanly look. Remember to invest in some more formal ties as well, including black ties, so that you have something suitable for every type of event or occasion. Hats aren’t for everyone, but if you like a hat then it’s worth investing in a few styles for your wardrobe. Hats can be very casual, or they can be made more formal to suit the rest of your outfit. Whether you’re keeping it cool in a classic baseball cap or you’re adding a touch of class to your vacation look with a straw hat, there are several options for you to try when it comes to your headgear. Don’t underestimate the power of a good grooming kit. Pulling off gentlemanly style requires looking the part from head to toe, and a grooming kit can become your best friend in that respect. Make sure your nails are always neat and trimmed (don’t bite them!) and keep your hair in check. Travel-sized kits are great for keeping in your pocket to help make those essential touch ups on the go. With the right accessories in your wardrobe, you can nail gentleman style each time. To maintain your wardrobe you should have a clear out each season and invest in new pieces, with accessories being high on your priority list. Want to put your accessories to good use? Nail summer style and be the best dressed wherever you spend the season. Dressing well starts with the basics, so make sure you have all of the essential accessories ready and waiting in your closet. Next articleDo the Best Hair Fibers Work Better to Get Hair Back?